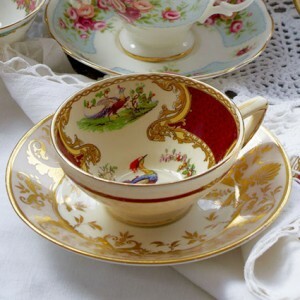 We provide a wide range of competitively-priced, beautiful vintage china and quirky accessories to help you create the most elegant event. 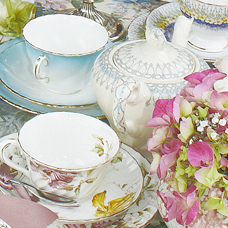 Our china is high quality – don’t compromise your big day or event by opting for anything less! 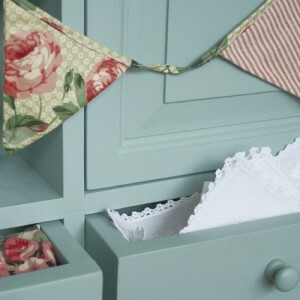 VINTAGE CROCKERY PRICES……….FABRICS AND BUNTING PRICES……. We don’t have any “package” prices as we believe every client is unique and every event is unique. We work with you to ensure our quotes are tailored to your individual requirements, your venue and reception layout and of course, your budget! Managing your budget without compromising on style can be a challenge but we can help you make sure your day is perfect. Check out our What we do and Party Ideas pages for event ideas and more pictures of our range. Please Contact us for an email quotation or telephone 07788 210242 to discuss your event.